For the next couple of days the amazing Karly from Paisley Roots is going to be here, sharing a couple of free patterns. 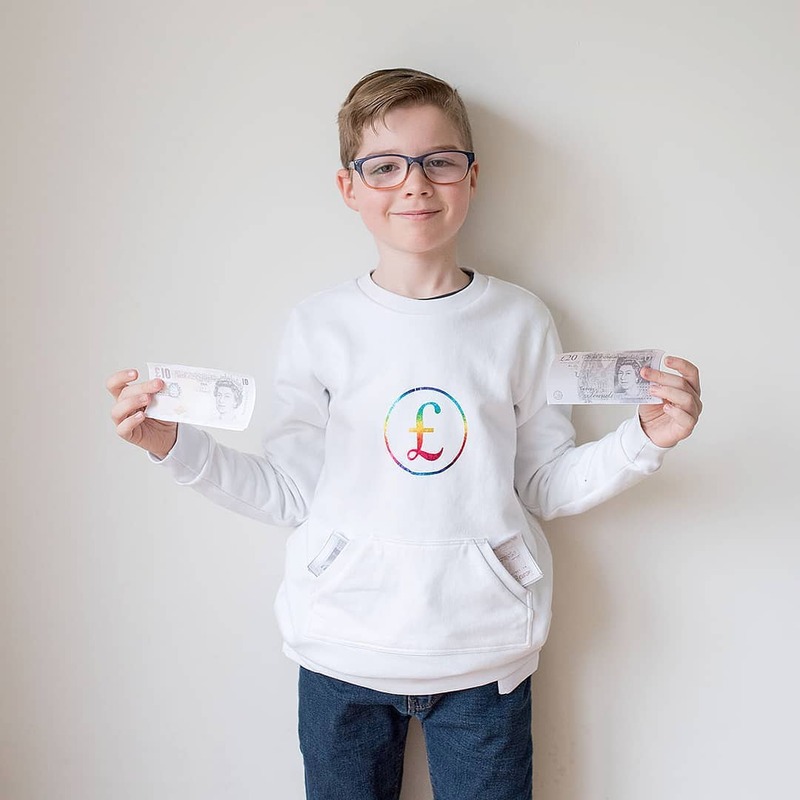 If you haven’t seen Karly’s work before then make sure to check out her blog, as she is a prolific seamstress who makes gorgeous clothes, toys and quilts for herself and her 5 children. Both of these patterns work well separately but they’d be fantastic combined and perfect for Halloween. I’m pretty sure kids would love them all year round though. You’ll have to read to the end of today’s post for a sneak peek of the full effect. 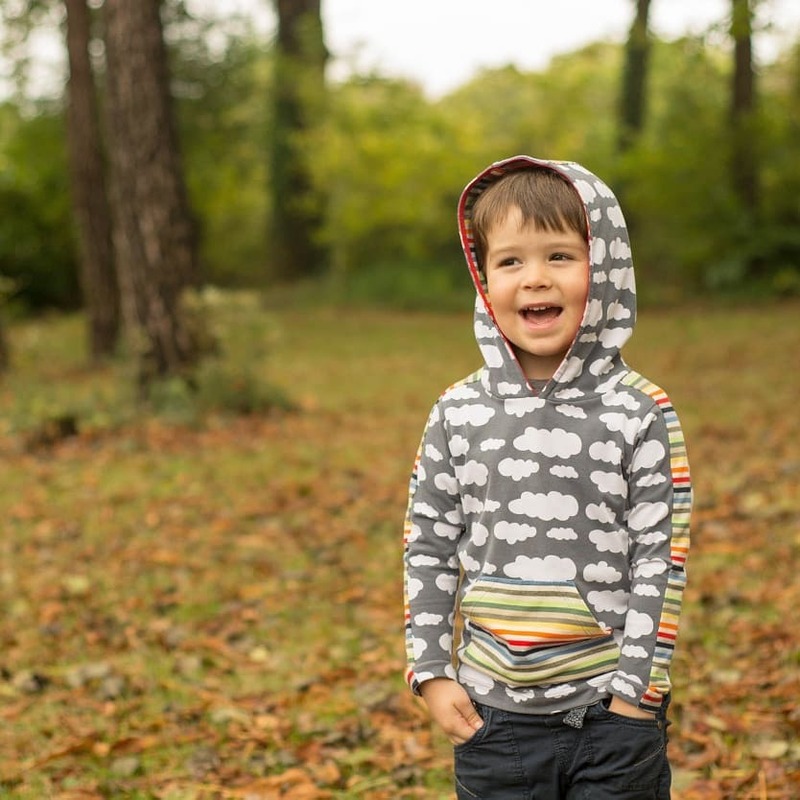 Over to Karly…..
Hello Craftstorming and Titchy Threads readers! 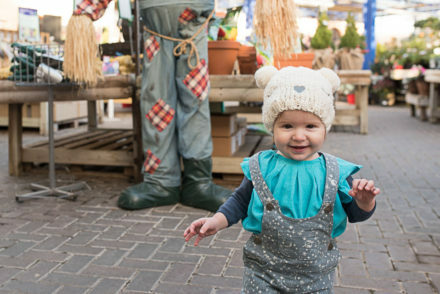 Since Halloween is more of a US Holiday, I am commandeering Laura’s blog for two posts. 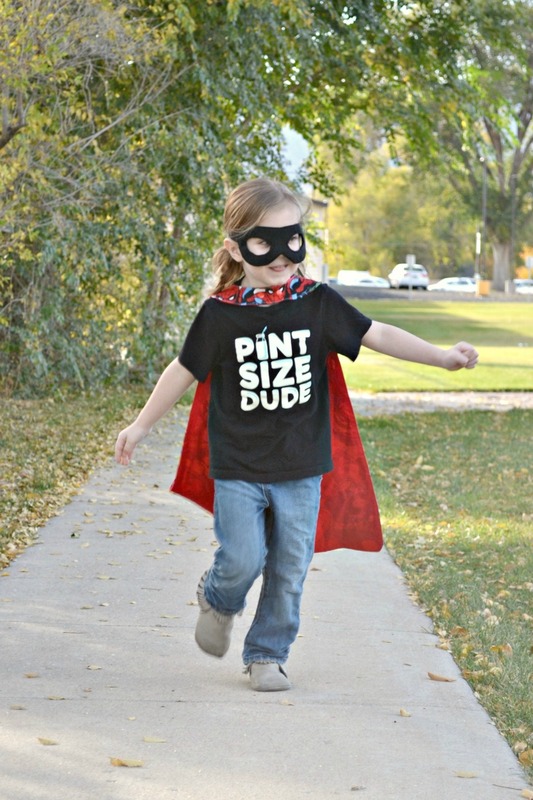 Today I am sharing a free cape and mask pattern and tomorrow I’ll show you a really fun Superhero costume using her amazing Rowan Tee pattern! 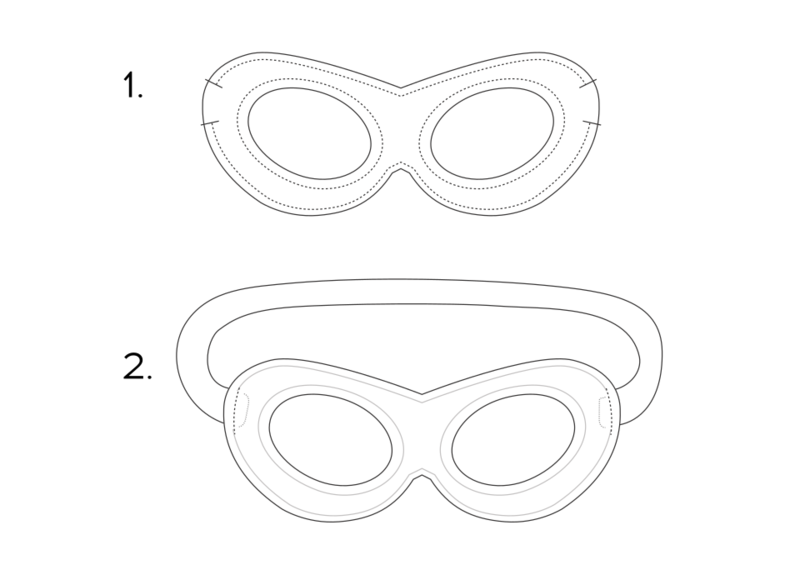 There are 4 sizes of both the mask and cape. 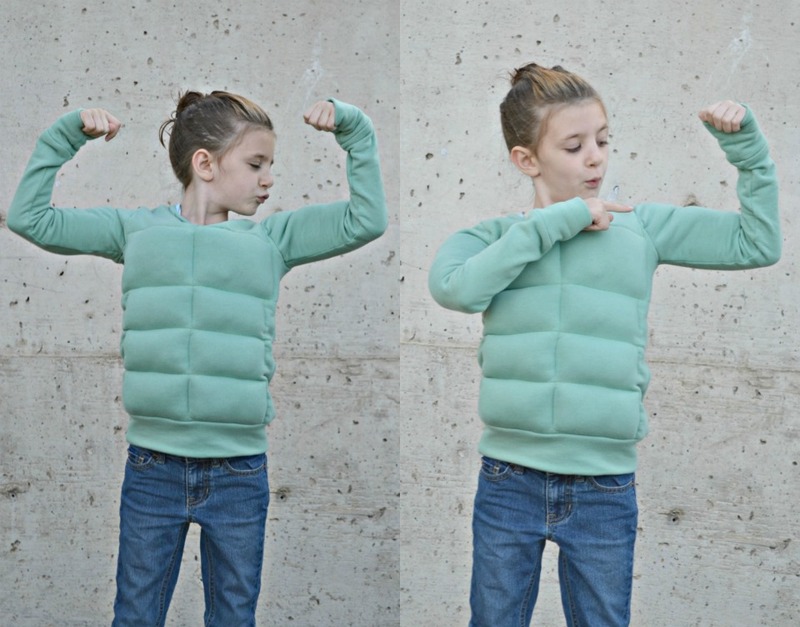 You will need some elastic. I used Fold Over Elastic and it worked out so well. There’s also tons of colors and designs of FOE to make it lots of fun! 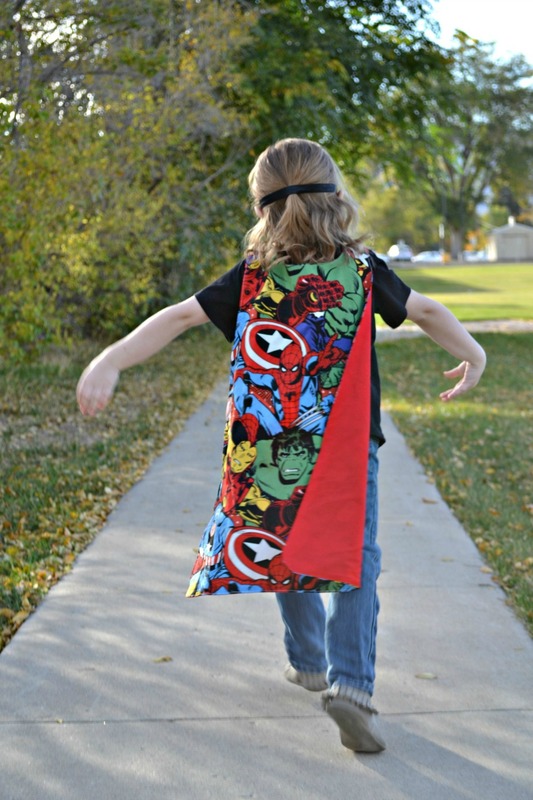 Since you are sewing 2 pieces of felt together, you can easily make these reversible, so one super hero color on one side, and another super hero color on the other! 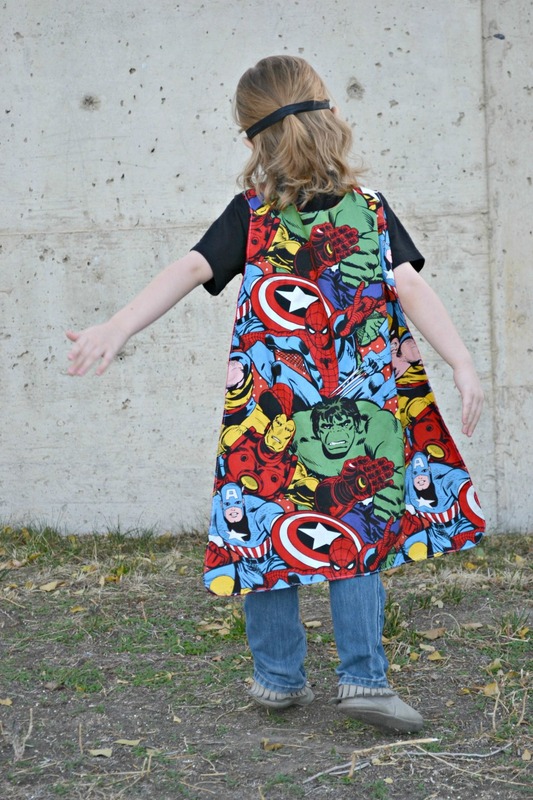 With the cape, I used snaps for the front closure, but you can also use velcro or buttons. It’s also reversible just like the mask. I love 2 for 1 things, don’t you?? They are super easy and quick to make, so let’s get started. Piece the pattern together and cut the size you require. 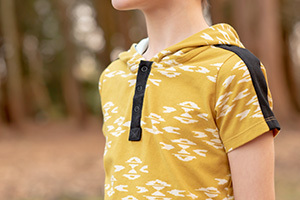 The pattern includes layer so you can print only the size(s) you need. 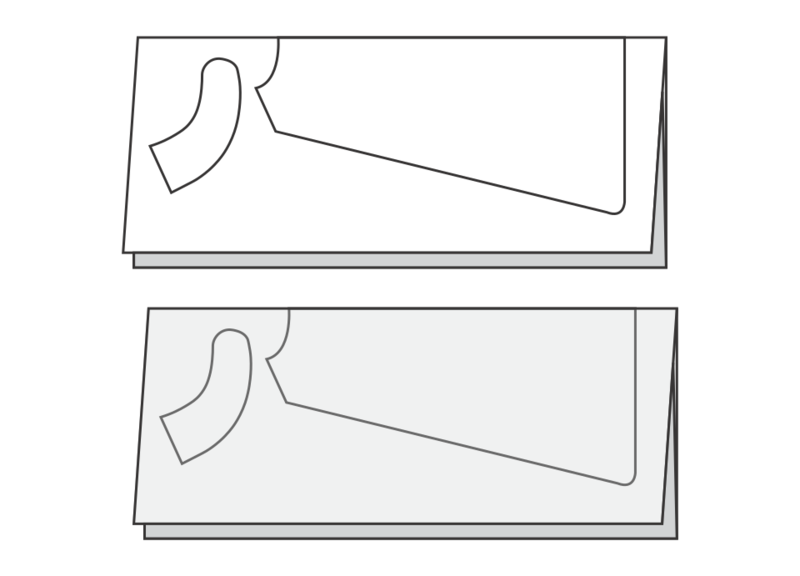 For the cape you need to cut the pieces with the fabric on the fold, as shown below (one is for main and the other for reverse fabric). Put a square of interfacing on all neck pieces at the front. This will strengthen your fabric for the snap. 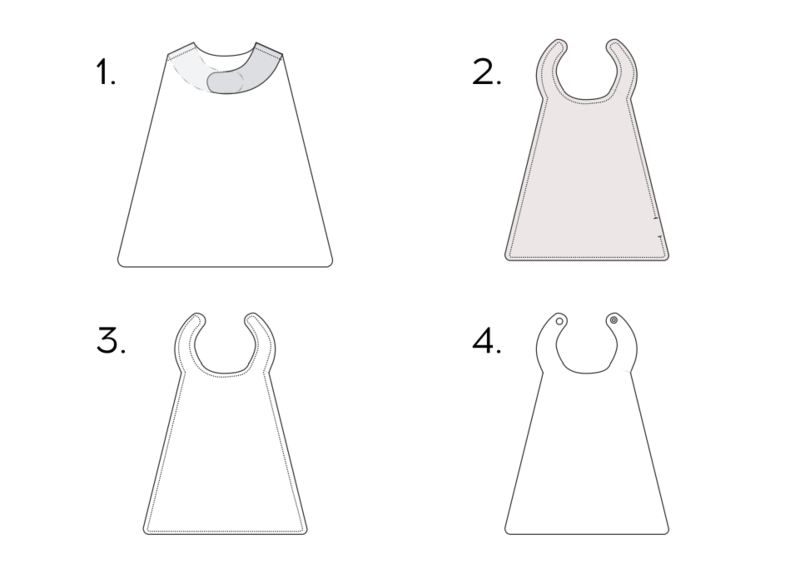 Now we can sew up the cape, using the instructions below. 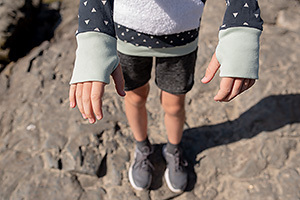 Seam allowance for the cape is 1cm (3/8″) unless stated otherwise. 1. Sew your two neck pieces onto your cape, right sides together. Press seams open. Repeat with lining. 2. Lay your main and lining capes right sides together. Pin to keep in place, then sew around leaving a 5cm (2”) opening to turn on one side. 3. Turn right side out and press. Sew 6mm (1/4”) all around the outside seam. 4. Add snaps to the neck and you are done! 1. Place both felt pieces together. Sew around eyes. Sew around the outside leaving 1/2” spaces on each side to place the elastic. 2. Place elastic ends in each side and sew in place. 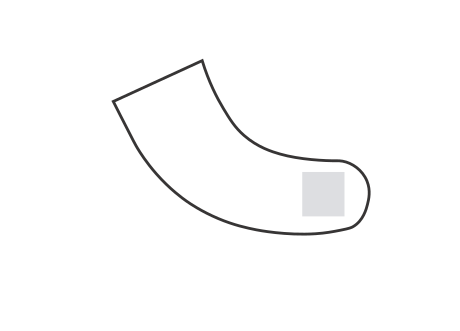 You will need roughly 26.25cm (10.5″), 28.75cm (11.5″), 31.25cm (12.5″) and 33.75cm (13.5″) of elastic for the 4 sizes. 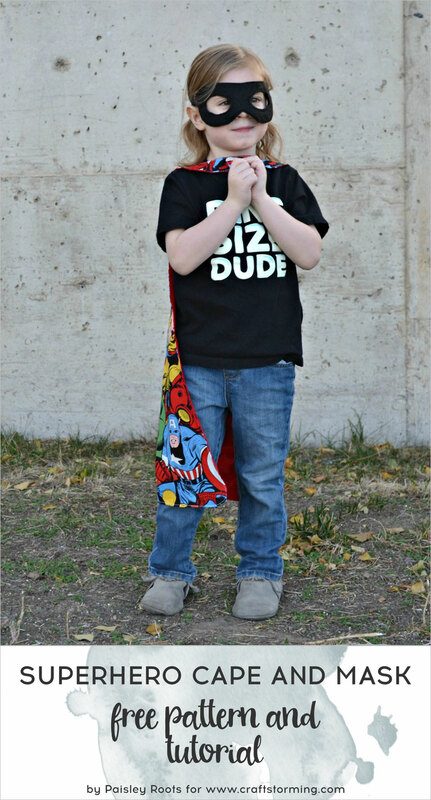 Now your little super hero is ready to star in their own comic book series!! I told Jude that I was going to put his hair back like Thor, to which he replied, “Mum! Thor does not wear a mask!” He still makes such an adorable masked Thor! 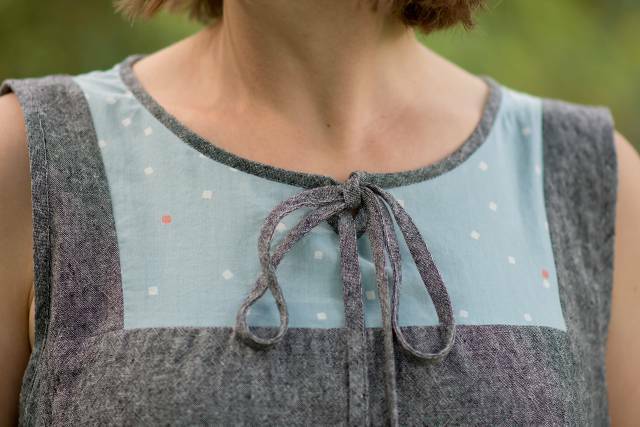 I’ll be back tomorrow with a Rowan Tee hack that is so much fun to make and wear. Here’s a little peek of what I’ll be sharing.